Tsukuba Space Center is the base for space development with some areas inside the center open to the public. 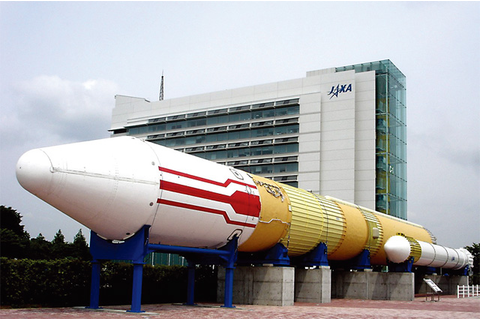 In the exhibition room there are space rockets from the past and test models of satellites. Tours of the space station experiment building are available.